Fact: There are several styles of hearing aids, and all are “state of the art.” What is most important is that you purchase a hearing aid that accommodates your hearing loss and your listening needs. 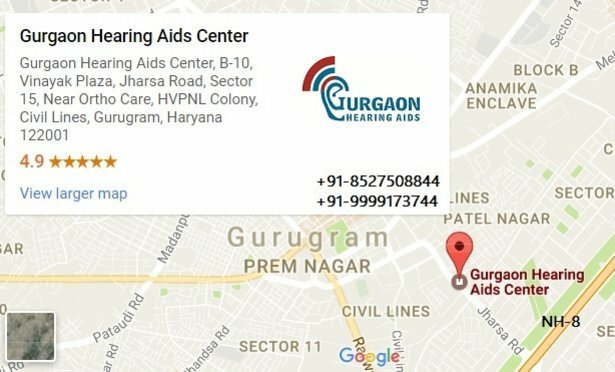 Just because your friend uses a particular hearing aid style does not mean you have to (or should) use that style. Your friend's style of hearing aid may be a totally inappropriate prescription for your needs. Myth: Hearing instruments don’t work. Fact: Hearing instruments won’t restore lost hearing or stop the progression of age- or noise-related hearing loss. And because hearing is as much a function of the brain as it is the inner ear, hearing aids aren’t the whole story in hearing better. But smart new technologies, including the ability to amplify sound selectively, do help most people to hear better in most situations. Even so, it needs to be said that no hearing instrument, no matter how sophisticated, will work unless you are willing to wear and adapt to it. Myth: Hearing loss and hearing instruments are a sign of old age. Fact: Things are changing. 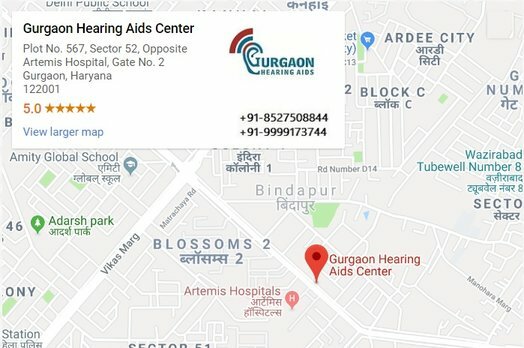 Just as hearing loss is itself no longer the province of the elderly (there are more hearing-impaired people in the 45-64 year-old age category than there are in the over-65 age group), neither is wearing a hearing instrument. Many of the baby boomers now experiencing hearing loss will undoubtedly invest in better hearing sooner than later. And, as a culture, we’re increasingly showing our preference for treatment over doing nothing — witness the popularity of such investments in life as laser eye surgery and hormone replacement therapy, to name a few. Indeed, doing nothing to help yourself may be seen as a more obvious sign of old age than the problem itself. Myth: Hearing instruments are obvious and unattractive. Fact: While it’s true that hearing instruments don’t enjoy the fashion status of a pair of glasses, new technology has made these devices remarkably discreet. Many people can wear instruments that are either tucked well inside the ear or almost completely hidden in the ear canal. Behind-the-ear styles are often disguised by hairstyles. Fact: There are many psychological effects to hearing loss, including frustration, withdrawal, and depression. Trouble communicating with others creates a strain on relationships and a loss of esteem. It’s far better to deal with hearing loss than to pretend it isn’t happening—or to ignore the effect it is having on those around you.